New research by housing charity Shelter shows that Enfield’s residents are having to spend 54% of their take-home pay on rent. The average rent for a two bedroom property in the borough is £1,049 per month. A family sized home with three bedrooms costs the equivalent of 68% of average local take-home pay. 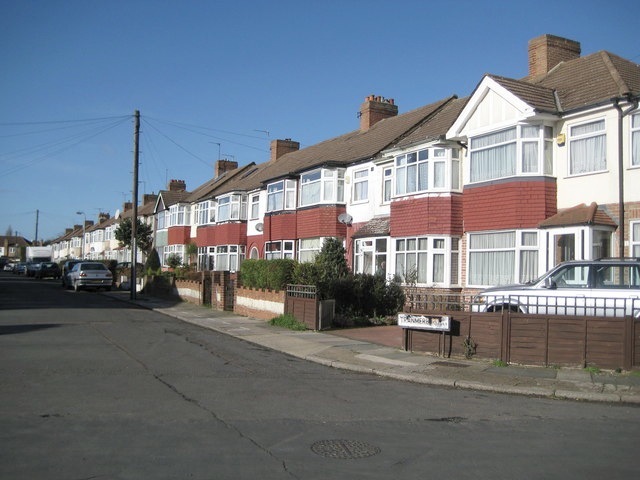 Enfield is the 21st most unaffordable borough in the country for private rented housing. The picture is even more stark for Haringey, whose residents pay as much as 65% of the average take-home pay on a two-bedroom home at £1,276 per month, making the borough the 13th most unaffordable borough in the country for private rented housing. Three bedroom family sized homes cost Haringey residents 75% of average take-home pay. People often rent in the private sector because they have been priced out of home ownership. But Shelter’s research shows that even renting in London is moving out of reach for many ordinary families. Average rents in most London boroughs now take up more than 50 per cent of average local earnings. There is no official definition of housing affordability in England. But, according to Shelter, standard practice in other countries is that housing costs should take up no more than between 25 and 35 per cent of net household income. The previous Mayor of London issued guidance suggesting that rents and charges in the social sector should cost no more than 30 per cent of net household income.